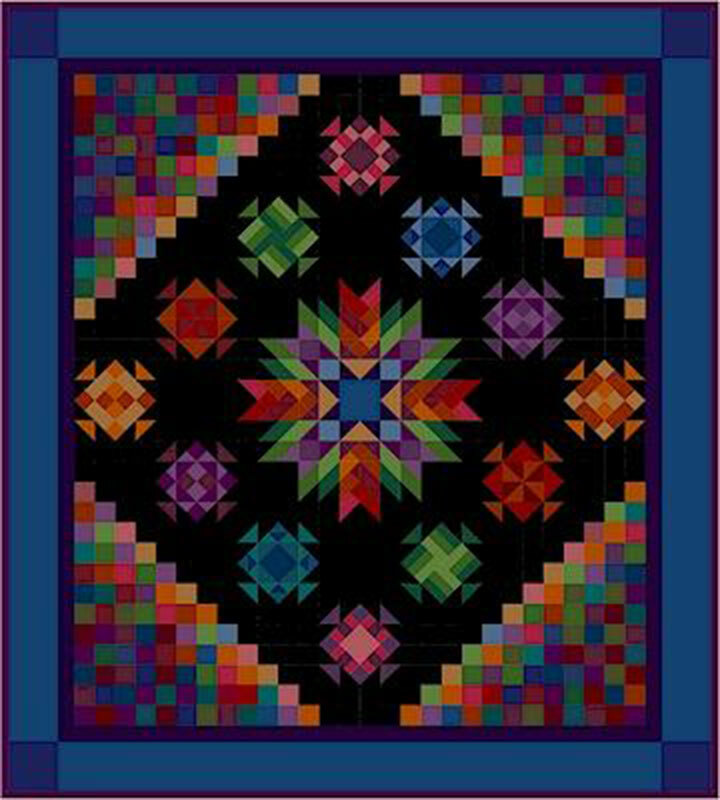 Our NEW block of the month, by Nancy Rink, starts Saturday, March 16th from 11 am to 12 pm. This block of the month is Amish-inspired and merges traditional and modern elements with vibrant colors on a black background, creating the illusion of dimensionality. The cost is $14.99 per month for 12 months. The cost includes fabric for quilt top, binding, and pattern. The finished quilt is 88″ x 98″. Mailouts are available. Call 763.633.4669 or stop in today to sign up!